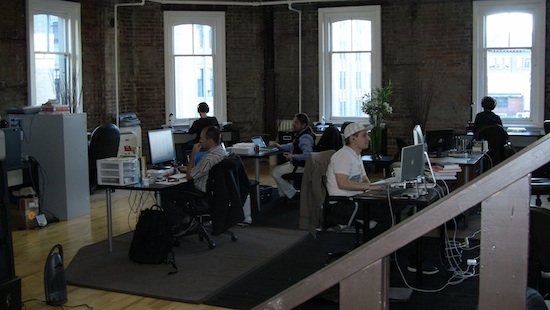 The Network Hub in downtown Vancouver is a place where entrepreneurs go to when they outgrow their home office but can’t afford a full blown downtown office. 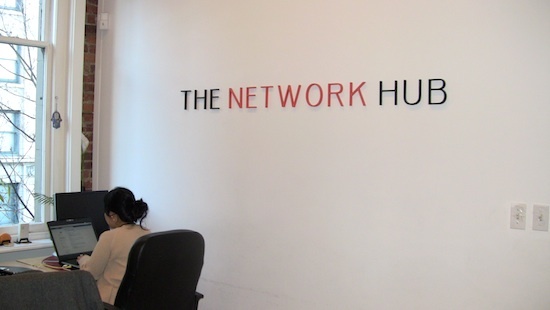 The Hub provides various options to meet different working styles, from coworking space, private offices to a shared work space, meeting rooms, as well as a lounge area for networking. 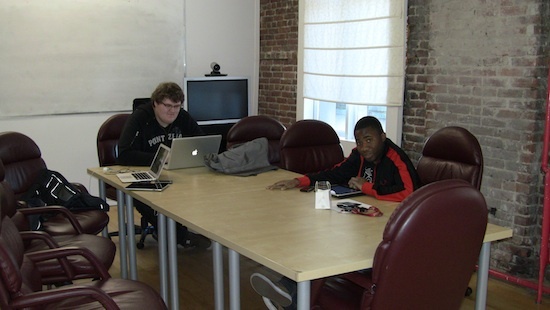 The goal is to provide a calm inspiring work space where entrepreneurs can connect, create and collaborate on new and exciting opportunities. In addition to share office space and meeting room rentals, the Hub can answer your phone, forward you mail, give you an 800 number, greet your clients or customers, etc. Pretty much anything that you can do at a full blown downtown office can be done at The Network Hub for a fraction of the price. Renting a desk starts at $250 a month. If you just want to test them out, you can get a desk for $5 an hour or $35 for a full day. The real value of the Network Hub is networking. Instead of working at home by yourself, you’re sharing space with a bunch of other entrepreneurs. This creates many opportunities for partnerships and joint ventures. Shared space also provides good motivation to keep building your business since you’re surrounded by people going through the same trials and tribulations. Your victories are their victories and visa versa. Located on the first and third floor at 422 Richards Street in an old heritage building, The Network Hub is conveniently located across from the Harbour Centre, a block from Waterfront Skytrain Station and the West Coast Express.